Rose Day, celebrated on February 7th every year, is the perfect day to let your feelings out of your heart for the one, who is everything to you, who is your world and without whom you cannot imagine even a single minute of your life. 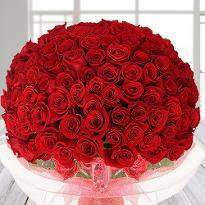 Dedicate this lovely day to someone you love by sending Rose Day gifts online in Nagpur. 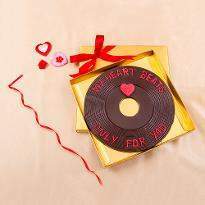 Winni offers some mind-blowing Rose Day gifts at the website to make your gifts search easy and smooth. 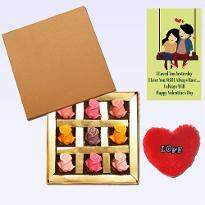 Choose the option for midnight Rose Day gifts delivery in Nagpur and send your surprise with complete ease. Rose Day is one of the most special days in which all lovers or youth express their feelings to their special one in the best possible way. 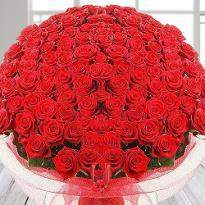 On this day, giving red roses to express love for someone special has excellent significant. And that is why everyone celebrates this day by giving red roses along Rose Day gifts. Now we talk about you! What's your plan to gift to your loved one on Rose Day 2019? If you have not decided then visit Winni.in. 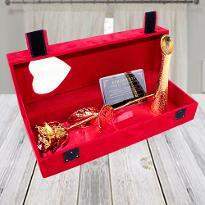 We are here with the gorgeous collection of Rose Day gifts to make your Rose Day 2019 memorable one. Surprise your loved one with these stunning Rose Day gifts and impress them. 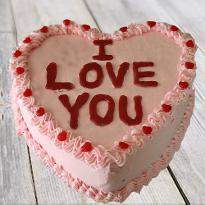 It's a perfect day to show your love and to fulfill all the shortcomings in the relationship. 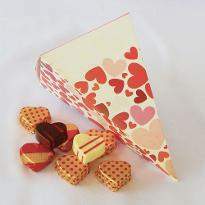 So, to make this day perfect, don't forget the Rose Day gifts. 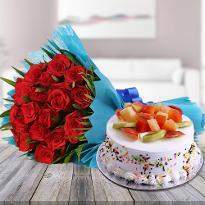 And the good news is that you can send Rose Day gifts online to your precious one residing in Nagpur as Winni provides the online services in Nagpur. 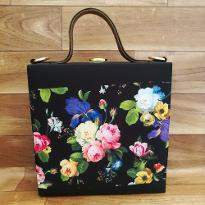 All you need to do just a few clicks at Winni.in and place your order of desired gifts from here. 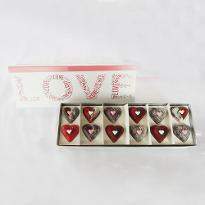 Our gifts are made with high quality of materials and surely compel your special one to compliments your choice. 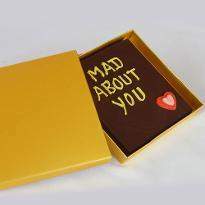 They convey your right message to them and surely enhance your bond in a relationship. 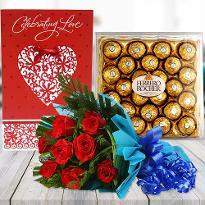 Create lovely moments for your special one by sending rose day gifts online in Nagpur and let your loved one know the depth of your love. 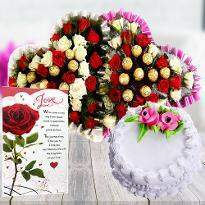 Apart from roses, Winni also provides the Rose Day gifts to make the Rose Day celebration more special. 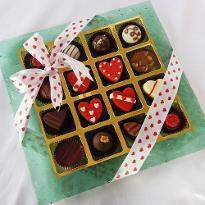 Gifting or surprising make the relationship stronger and enhance the love. 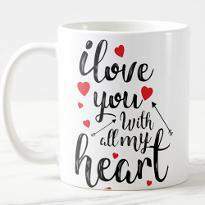 Plan something unique and lovely for your partner, tell him/her how much you love them. 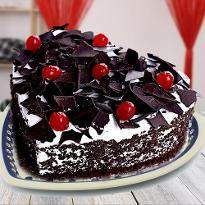 And Rose Day celebration is the best time to create lovely moments with your precious one. 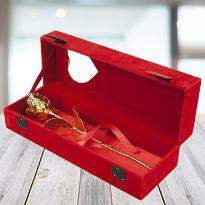 A red rose is now not enough to win their hearts, add some cute Rose Day gifts. 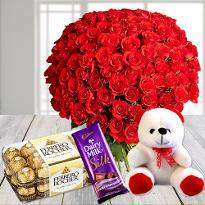 Now Winni offers the online delivery services of Rose Day gifts in Nagpur so that distance does not affect the celebration of yours. 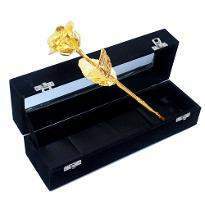 These lovely gifts help you to rule on the heart of your dear one. 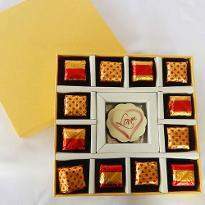 Just imagine, there will be no boundary of their happiness when they get the token of your love in the form of Rose Day gifts. 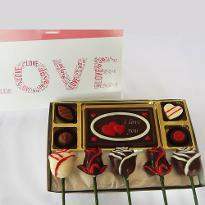 Hence, by sending Rose Day gifts, you can able to mark your presence on such a lovely occasion. 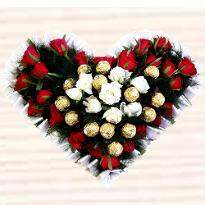 Now there is no reason to see their gloomy face on Rose Day as you can pamper them by delivering Rose Day gifts. Grab this opportunity and spread love in your life. 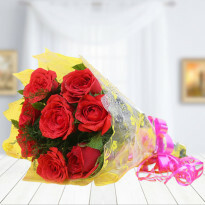 So don't be late to choose a Rose Day gifts from Winni and get them delivered in Nagpur.